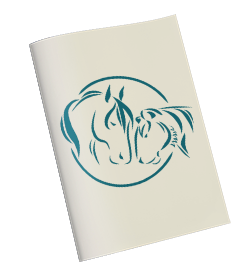 Sarah has compiled the following comprehensive list of equine-assisted practice trainings, certifications, internships, conferences and other professional development opportunities. The list focuses exclusively on English-language continuing education programs located around the world. The list also includes a frequently asked questions section at the end intended to provide helpful information to those who are interested in entering this career field and who are finding it challenging to navigate the alphabet soup of acronyms and approaches available. The list is provided for informational purposes only. Inclusion in the list does not constitute endorsement or that a particular training program meets particular criteria. Readers are advised to do their own thorough research before engaging in a course of study.